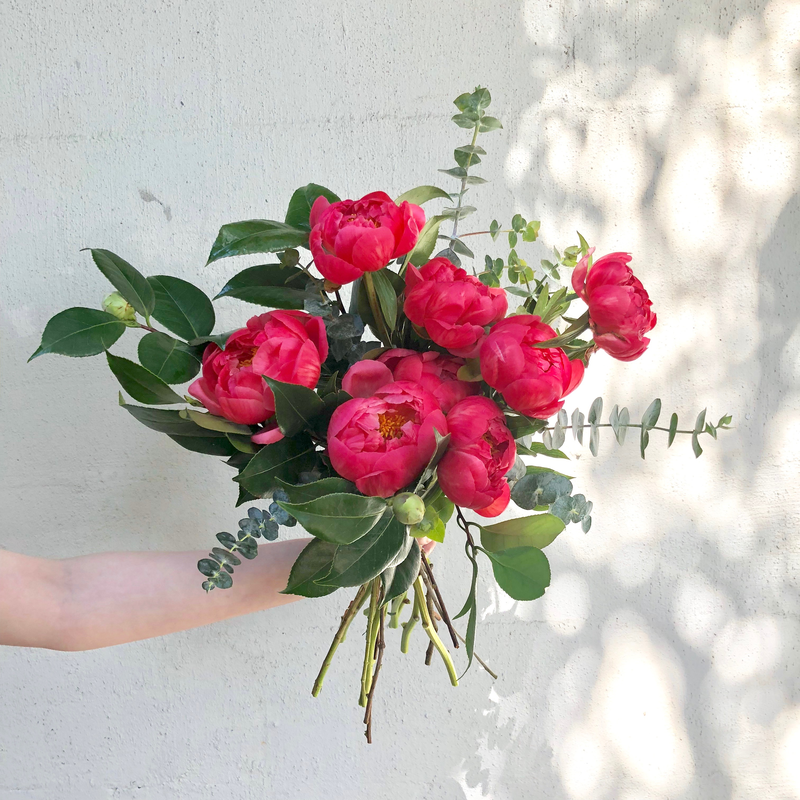 Mother's Day and the kick off of Peony Season typically go hand-and-hand. Last year was a rare exception due to some unusual weather patters. 2018, however, looks to have yielded an amazing crop and we can't wait to show you. Watch out for our Mothers's Day menu fresh with a special Peony Bouquet as well as Peony "boosts" which can be added to any bouquet on our menu.